Aldi, the greatest guilty pleasure for people who wanna get fucked on the cheap, has released a featherweight bottle of wine that will set you back just £2.99. 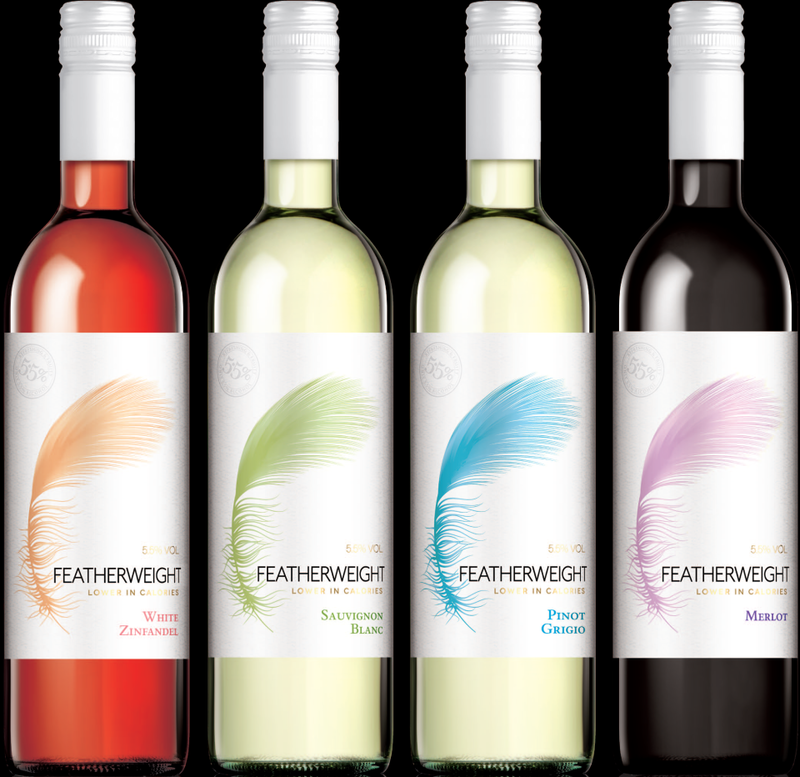 The supermarket chain has unveiled a low-alcohol, low-calorie own-label wine to its stores. They include a Chilean merlot, a white zinfandel rose, a Chilean sauvignon blanc and an Italian pinot grigio. At 5.5 per cent abv, the wines contain 52 to 59 calories per 150ml glass. The merlot is currently available across the country but if you’re looking to get your hands on the others, you’ll have to scour the selected stores which stock them. [Aldi has seen] a real appetite from wine drinkers in the UK for lower-calorie and abv wines to moderate their alcohol intake. Last month, Aldi won an accolade for its own £9.97 home brand gin. Their unique liqeur beat off pricier competition to bag the Gold medal for Dry Gin. The Silver went to Foxhole London Dry Gin, which sets you back a staggering £39.95. 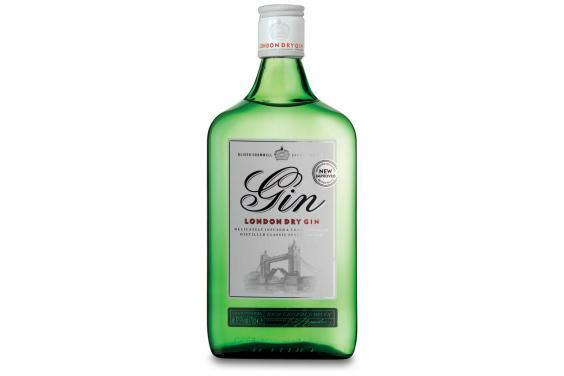 Aldi’s Oliver Cromwell London Dry Gin also claimed the Supermarket Own Brand Spirits Range of the Year Award alongside a whopping 20 other medals. The budget chain also earned a top accolade at the International Wine Challenge for their own brand rose wine. God bless Aldi and it’s cheap booze. I’ll be cracking open a cold Galahad Premium Lager later on.